Home Guides How to Protect VR Lenses? How to Protect VR Lenses? For sake of the VR device you’ve acquired, it is essential that you take good care of it. It is no fun to play with your favourite toy if the lenses have even one scratch, not to mention many. While VR lens scratches most often occur if you are wearing glasses, your headset may get damaged even if you aren’t currently using it. VRborg presents some solutions and ideas for VR lens protection and general maintenance that you may find useful. The first and obvious issue that users have after they’re done with a VR session is where and how to store the device. It is always a good idea to keep your headset stored separately from other components. There are just too many VR items that can cause damage to lenses, for example metal endings of USB cables, or even controllers. Have in mind that you should also keep your head mounted displays away from sunlight when the headset isn’t in use. The lenses on your headset focus the light into a single dot that can cause damage on the display. 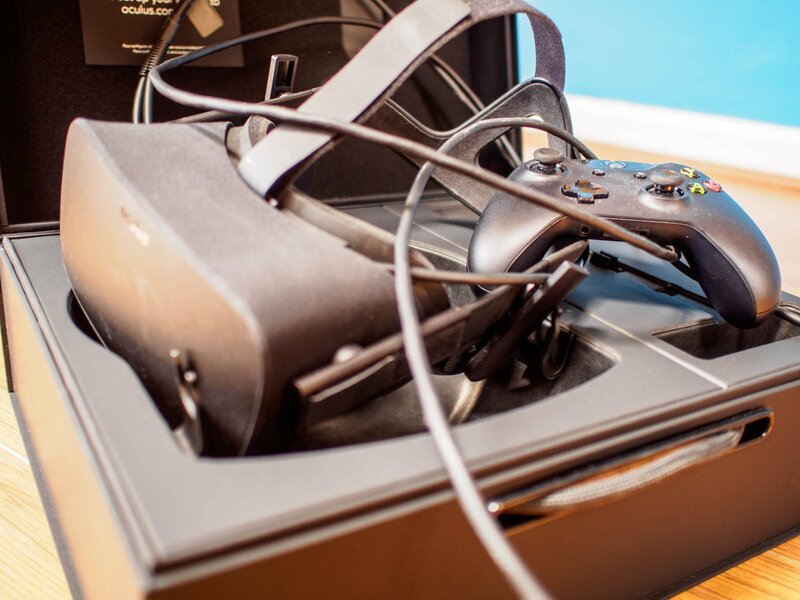 You can see some suggestions on how to store Oculus Rift on our website. For most people who are into tech gadgets, keeping them clean and tidy is a must. You may have noticed that even after purchasing the your VR device, you still need to invest some extra cash in auxiliary equipment. 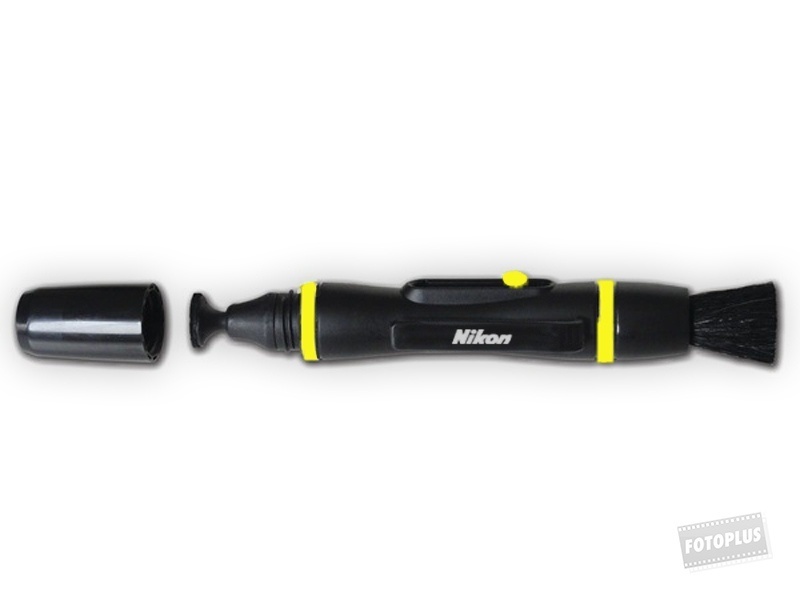 Nikon’s Lens Pen costs only about $10, and is perfect for cleaning lenses of any kind. It has a soft brush at the top that will take care of any dust, residue and sludge on your VR lenses. If you are wearing glasses, you might want to try and use the headset without them, reducing the possibility of scratching the lens’ surface. If you are unable to enjoy VR without glasses, fear not! There are plenty of solutions for the problem at hand. 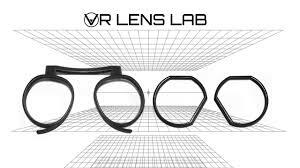 VR Lens Lab acknowledged the issue that glass wearers with VR HMDs face, and they worked out the solution. They offer a variety of prescription lenses for users of three most popular headsets on the market – Playstation VR, Oculus Rift and HTC Vive. There are also some alternative and more affordable solutions too, like this one here. There is another great product designed on thingverse by Stoney. This engineer who had issues while using VR because of his glasses decided to find a solution – and it’s brilliant! 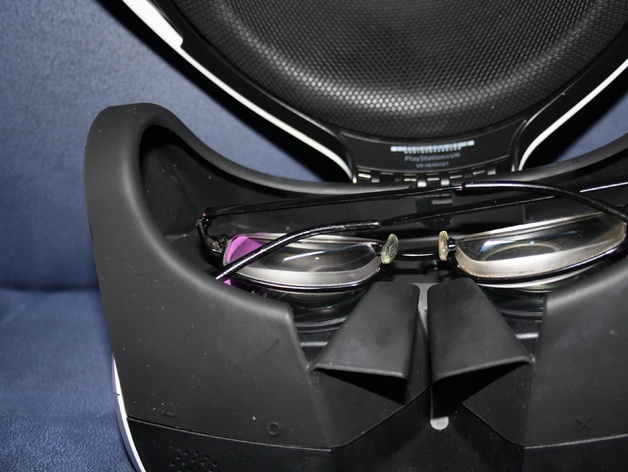 PSVR Spectacle shield is a 3D printed spacer that perfectly fits on the device’s lenses and creates the safe space between them and the glasses you are wearing. Unfortunately, Stoney only created this patent for PSVR, but it goes to show that there are creative yet effective ways to deal with this issue. One of the reddit users reported the issue with his Vive lenses being scratched, asking for advice. Later on he edited the post and submitted an interesting solution. He used the Headlight Renewal kit, put a little bit on the scuff and rubbed it out with the microfiber cloth that comes in the original Vive shipment. 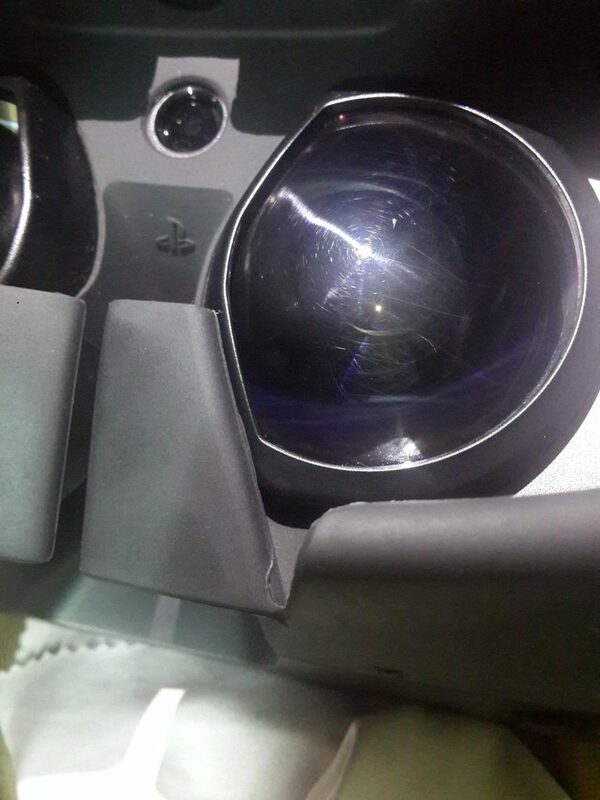 It worked like a charm, so even if you already damaged your VR lenses there still is a way to remedy this. However, you shouldn’t take this for granted, so we strongly suggest you to invest in VR lens protection beforehand.